The team in charge of finding Cardinal George Pell’s compassion have abandoned their search in order to focus on the relatively easier task of finding missing Malaysian airlines plane, flight MH370. 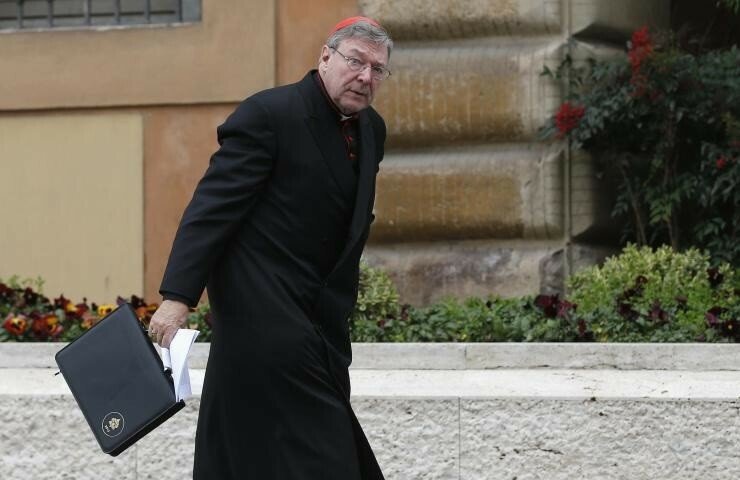 The Vatican’s number three man, Cardinal Pell was contacted for comment, however he had a note from his doctor saying he was severely allergic to scrutiny about his compassion. Exposure to scrutiny, his doctor said, was potentially fatal to his career.